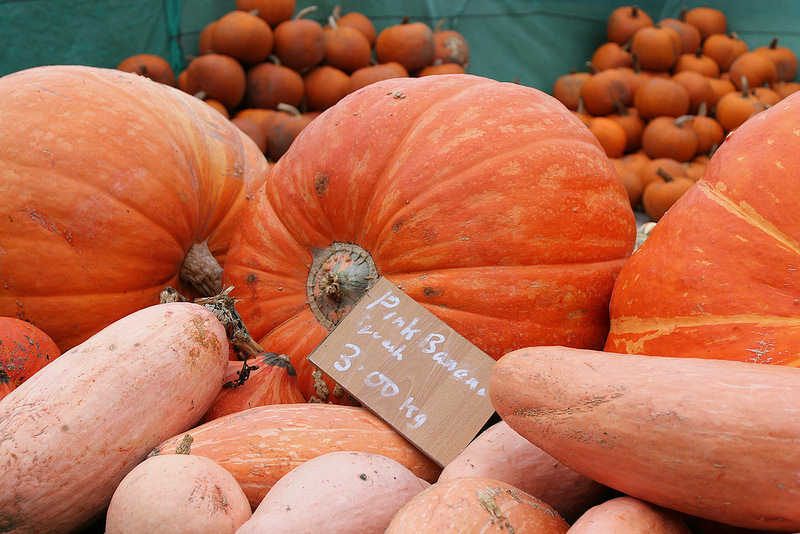 Its become a yearly tradition now to go and choose our pumpkins from the nearby pumpkin farm. I love how much choice they have there, its amazing to see so many different colours and sizes all in one place. 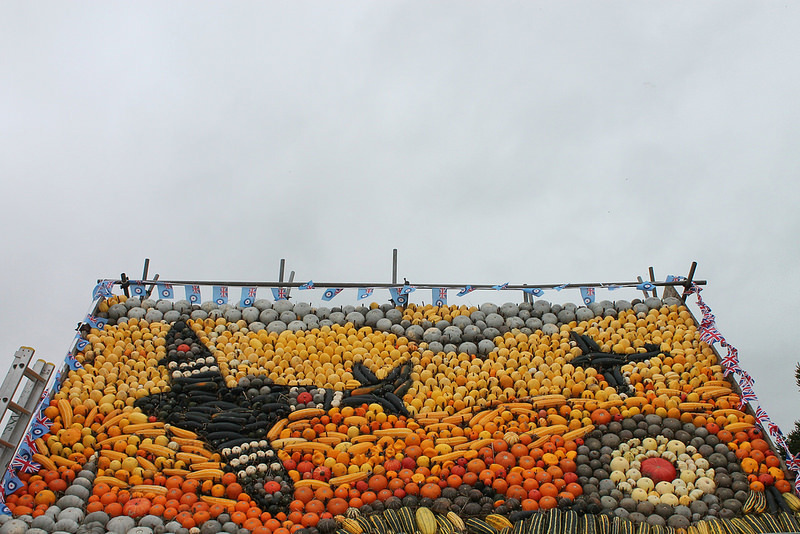 They make the most wonderful displays too, like this Spitfire and D Day landings mural, depicted in a huge variety of pumpkins and squash. We came home with far more than we had intended to buy, as usual. Archie chose a regular pumpkin, (which he carefully decorated with felt pens when he got home) while Elizabeth and I chose some of the scalloped flowery shapes and a few tiny ones we couldn't resist. I'm hoping I'll get away with having to carve one this year, opting for a simple display of different shapes and colours instead. 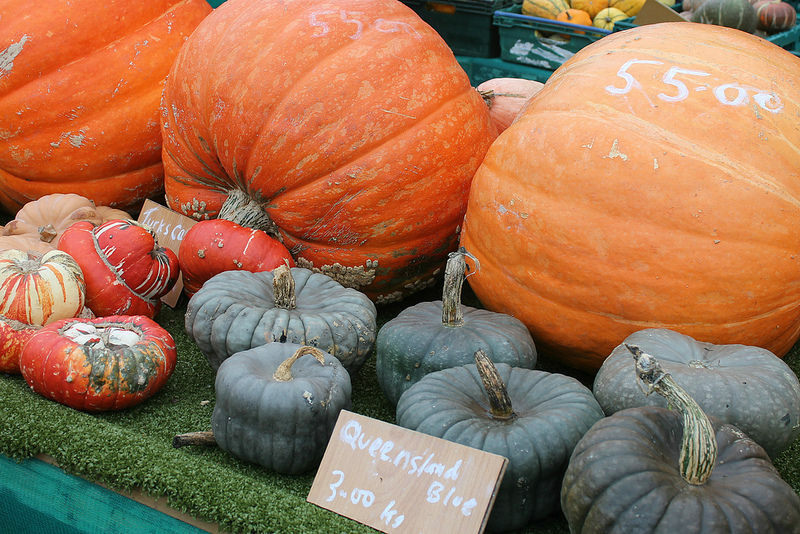 I just love the idea of a pumpkin farm! I grew pumpkins one year. Their tendrils crept far beyond the pumpkin patch. They meandered everywhere - up fences, twisted around plants and pots and all over the decking. It was quite creepy. I'm with Leanne ;-), I grew pumpkins this year and they took over the whole garden! 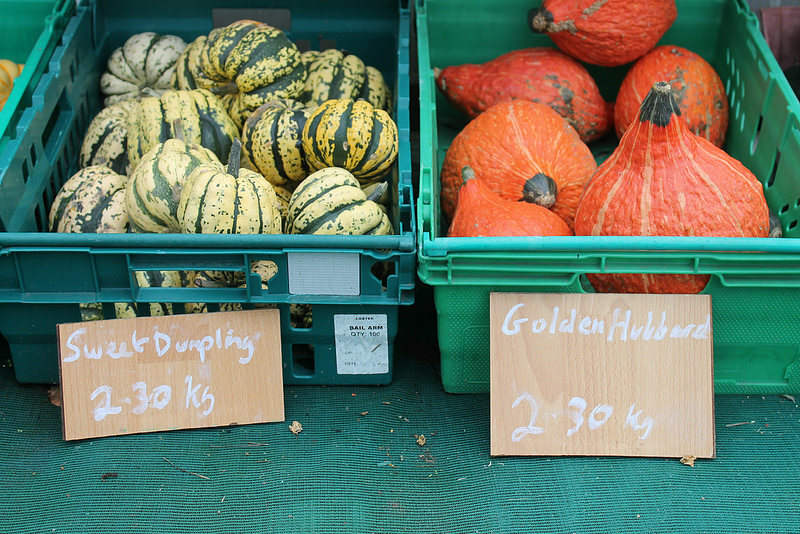 Next year I'll buy them, we have a lovely pumpkin farm nearby.... I love your pictures with all their colours and shapes and sizes! Thank you! Ooh maybe I'll just stick to buying them then, it's nice to go and choose them if you have somewhere nearby. Yay! We are going to Slindon tomorrow for the first time! It looks fab! What a wonderful pumpkin farm. 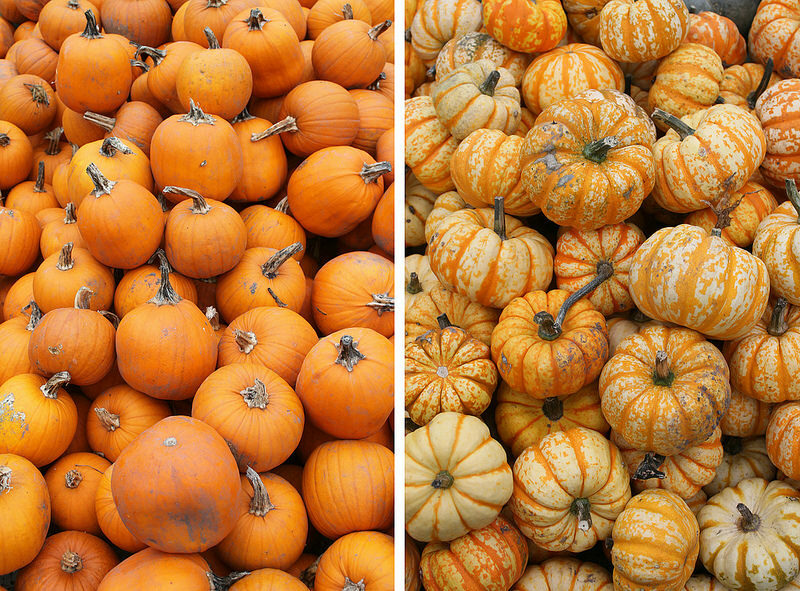 I love all kinds of pumpkins, from the regular ones to the unusual. 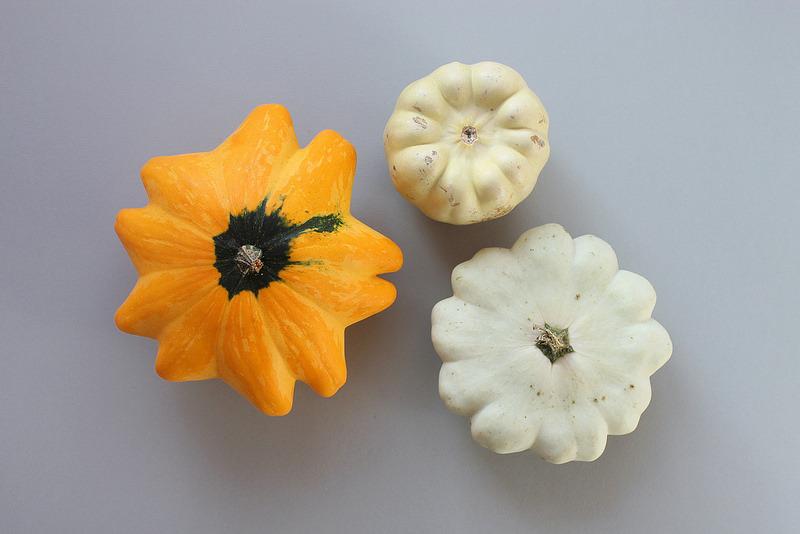 I love those little pattypan squashes too, the way they look flowery. Thanks for sharing.